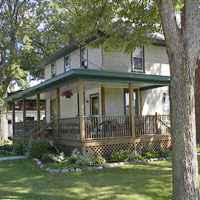 For your travels in Omer, Michigan, Rifle River B&B offers great rates, comfortable and clean accommodations, great views, and friendly service. Our setting allows you to immerse yourself in nature and soak in the outdoors. Omer, MI offers lots of outdoor sports and recreation, unique shopping, festivals, and much more.